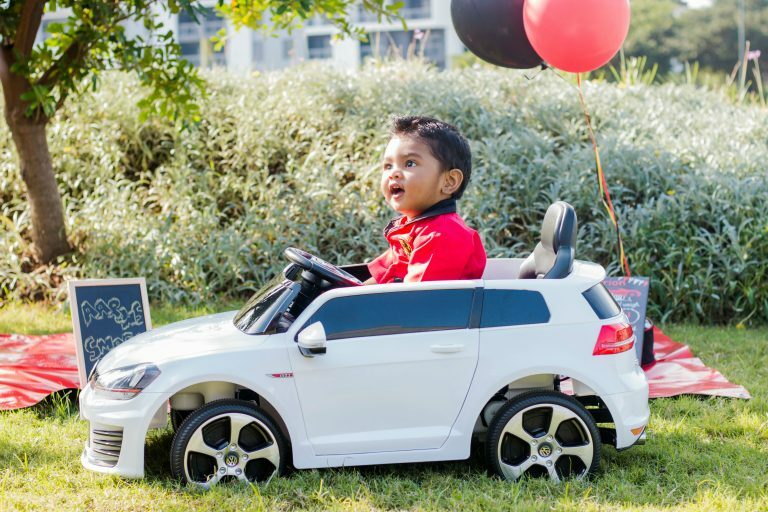 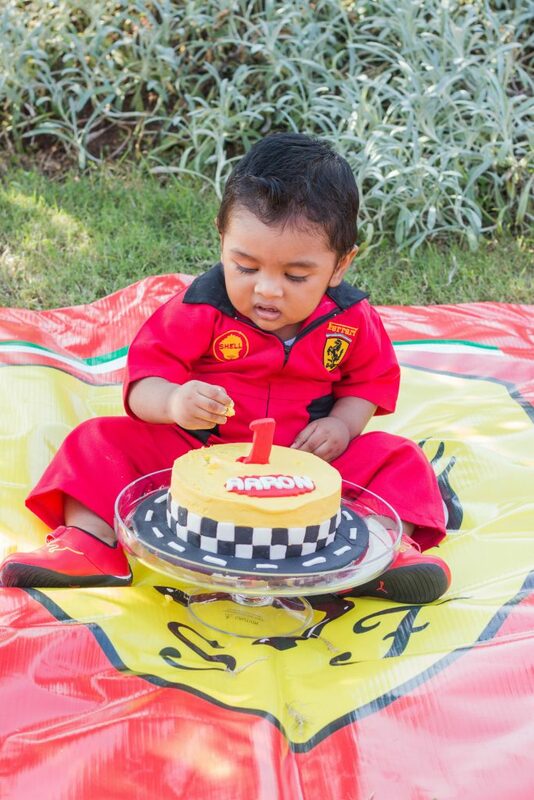 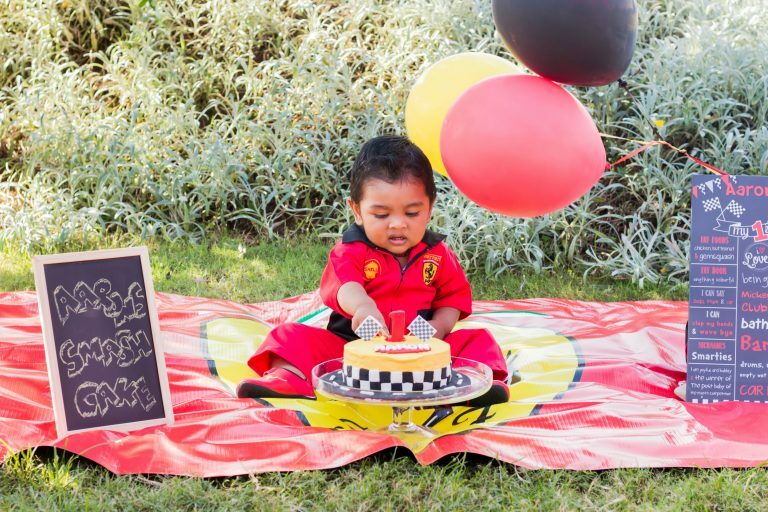 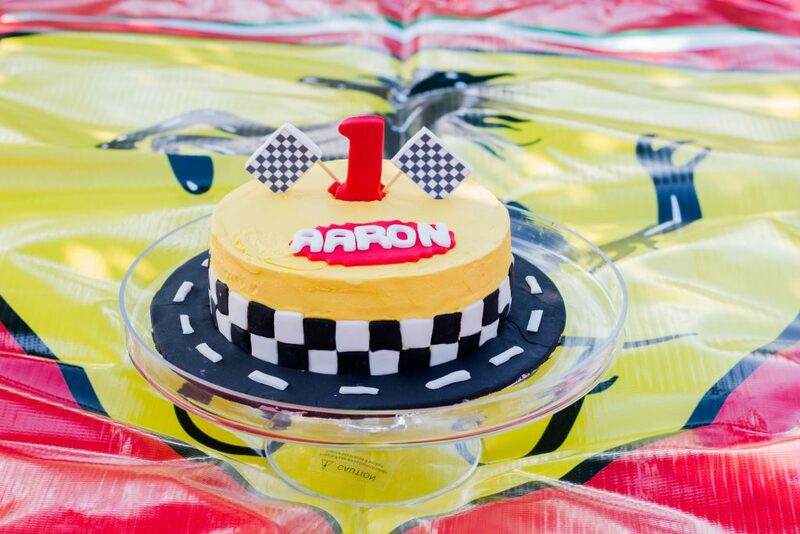 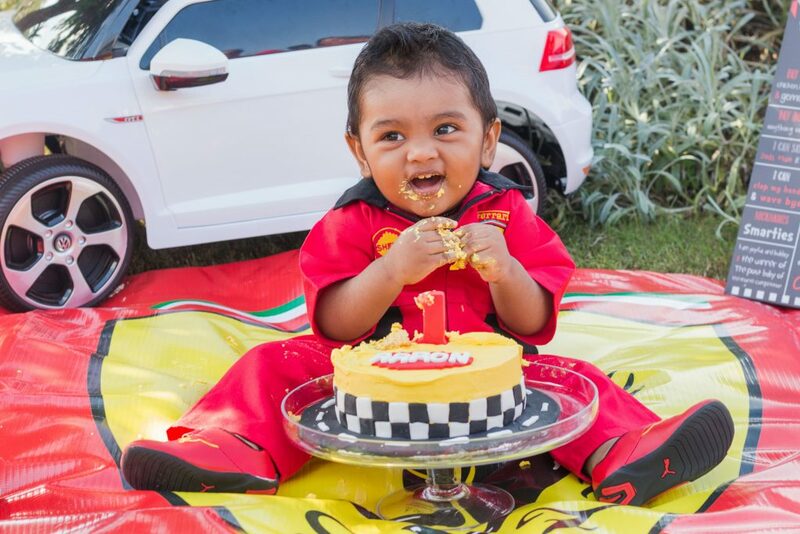 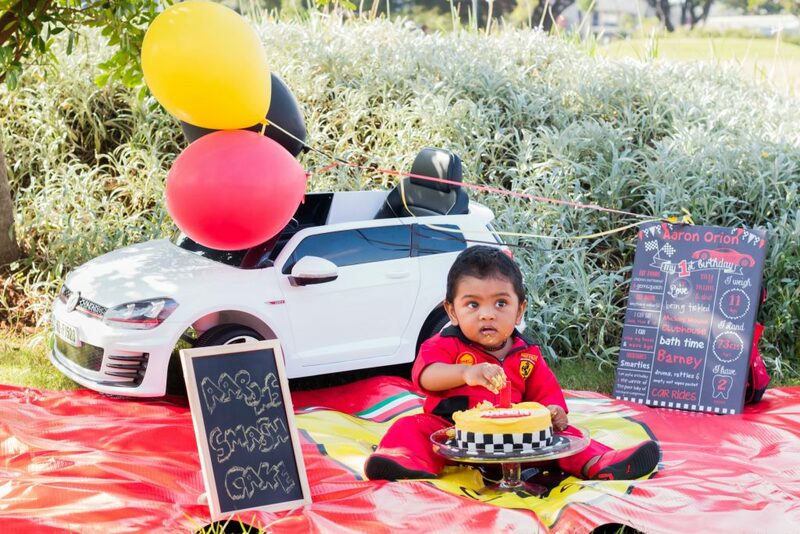 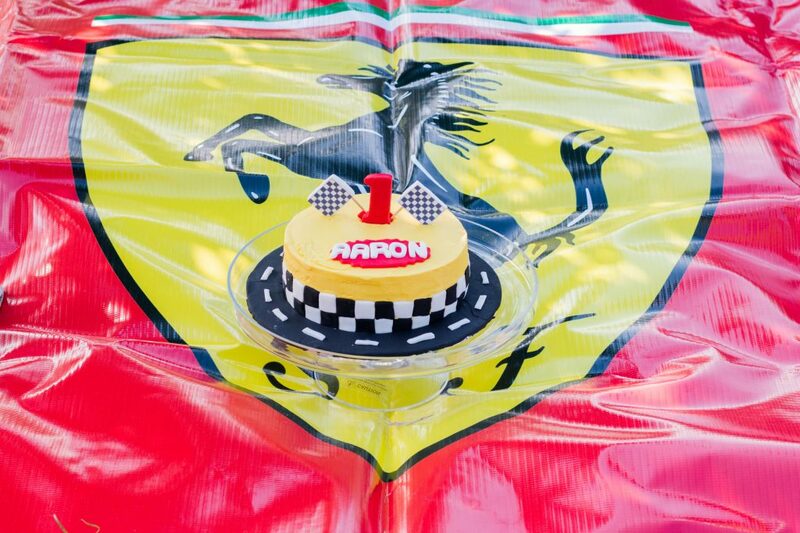 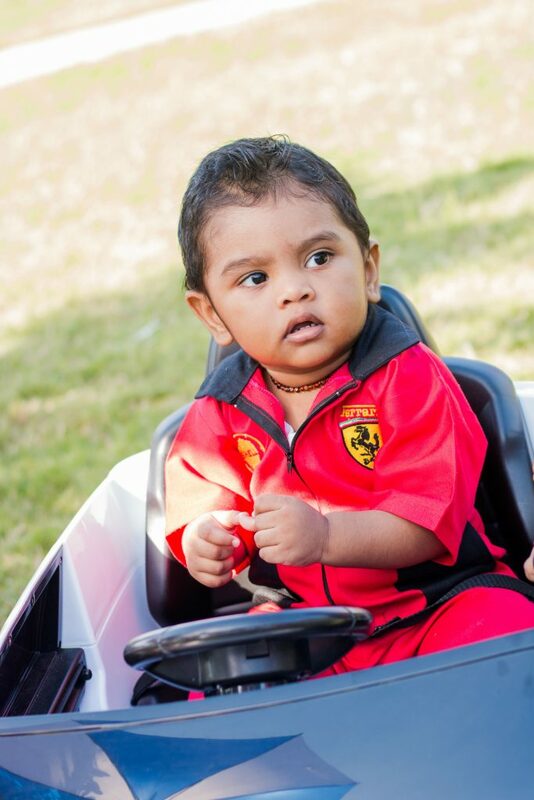 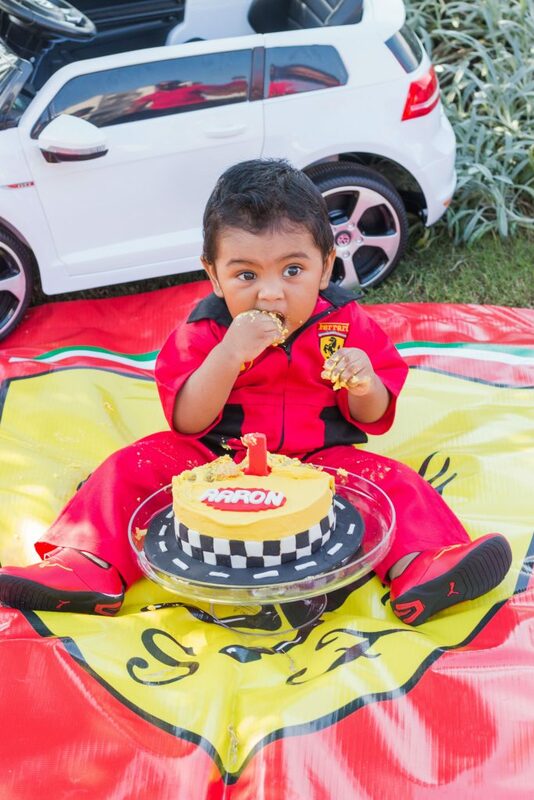 Aaron turned one & what better way to celebrate than a Ferrari themed Cake Smash! 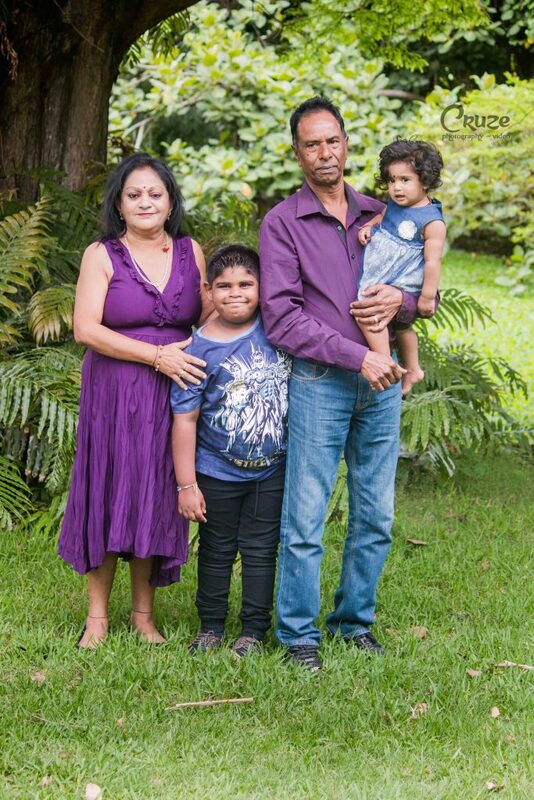 We became parents on the 25th January 2017. 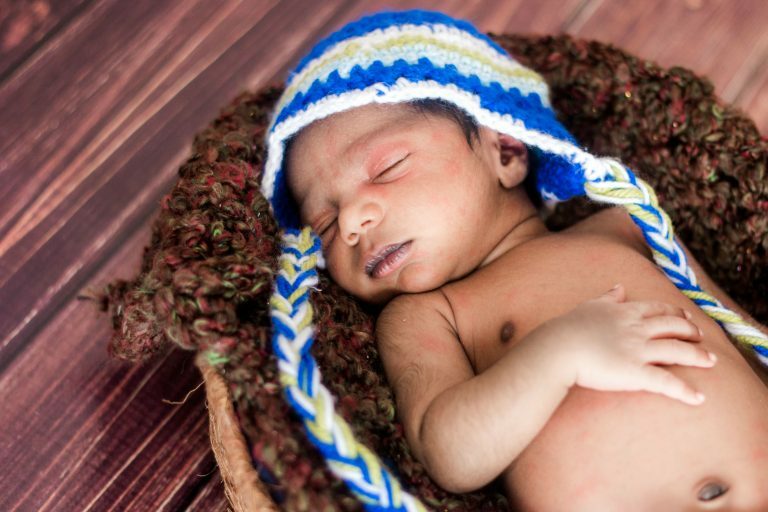 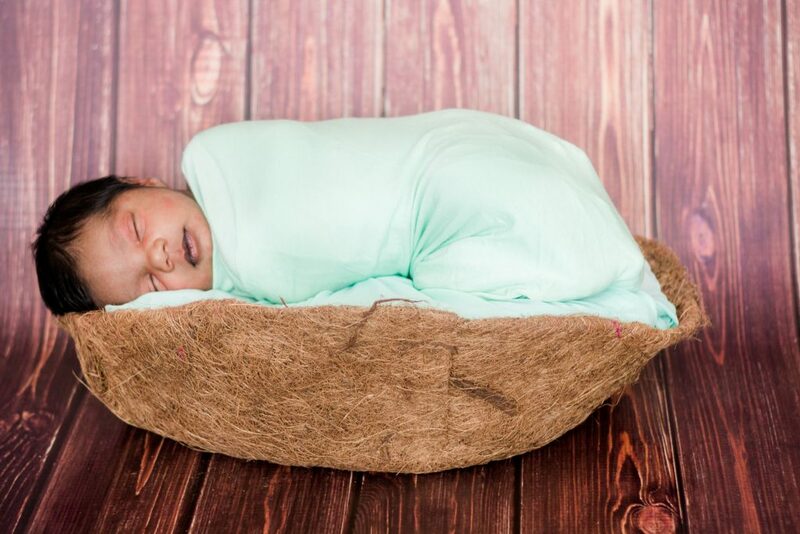 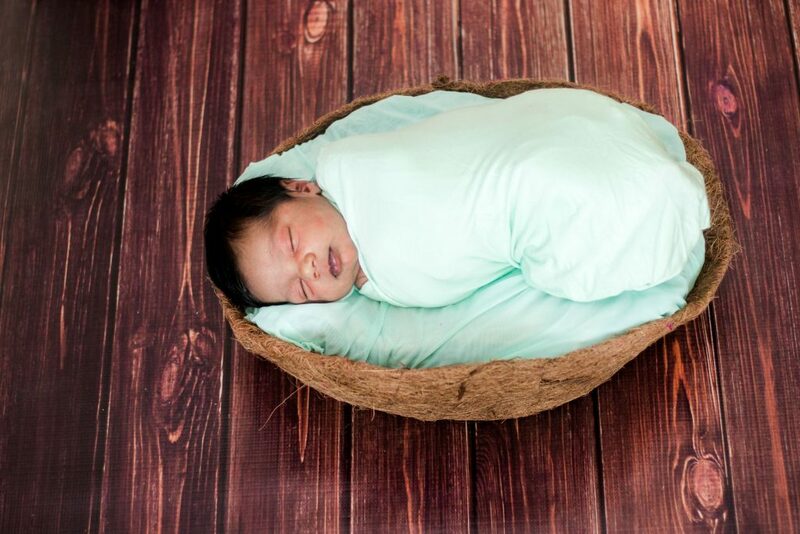 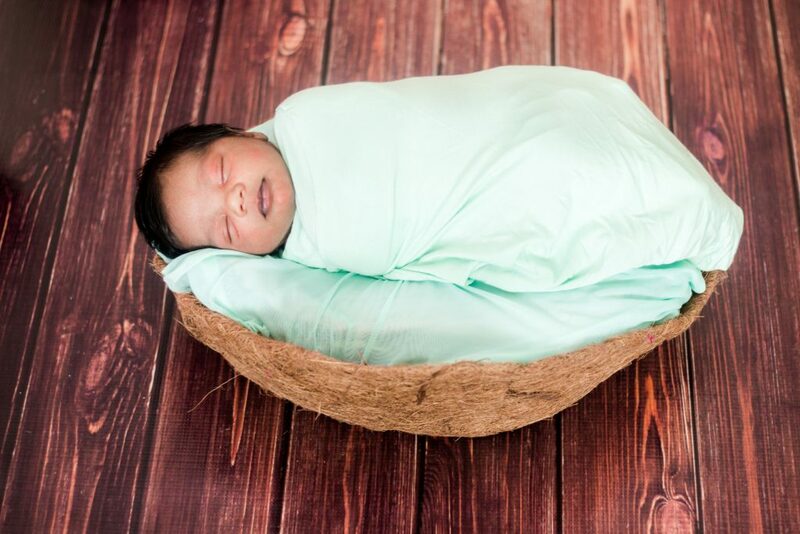 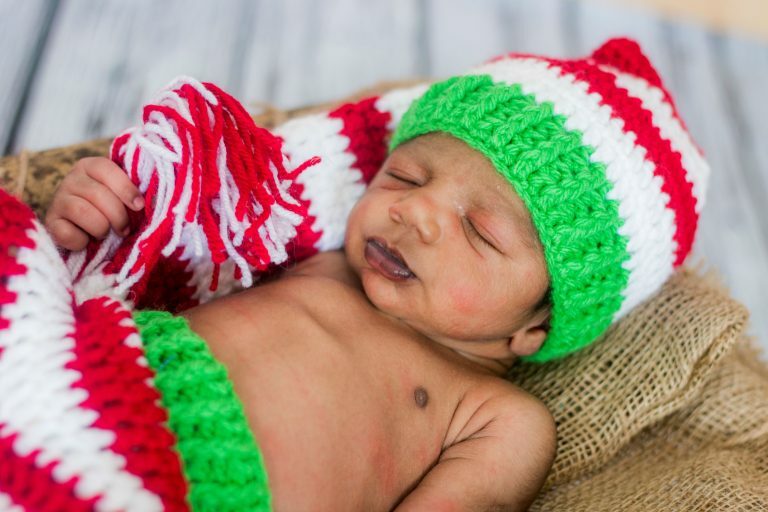 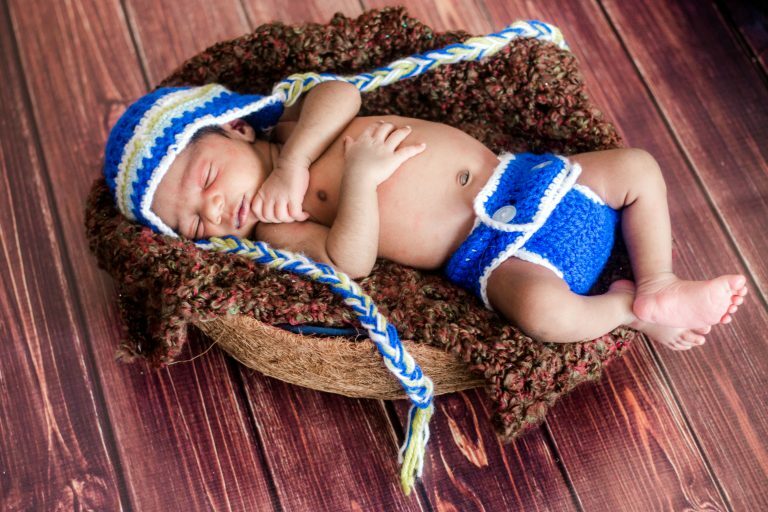 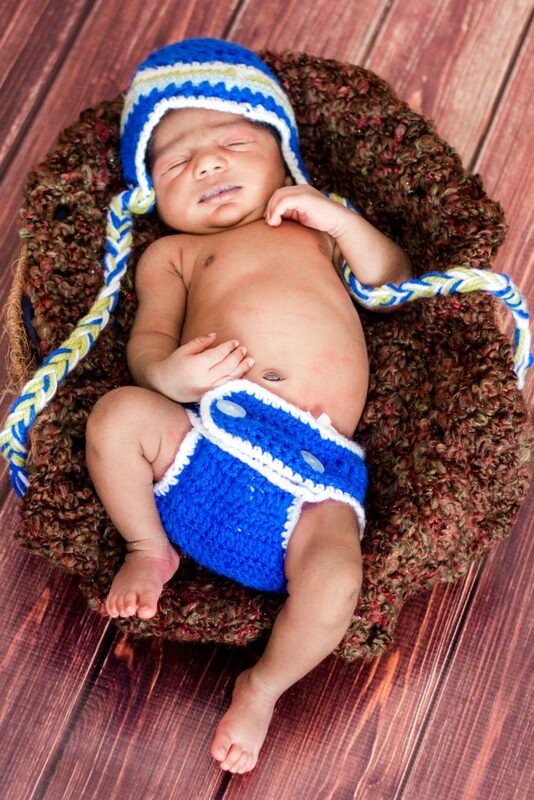 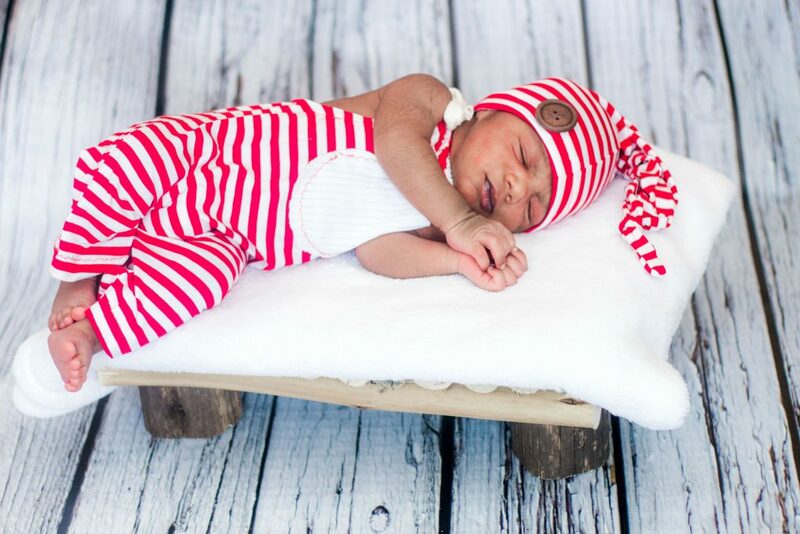 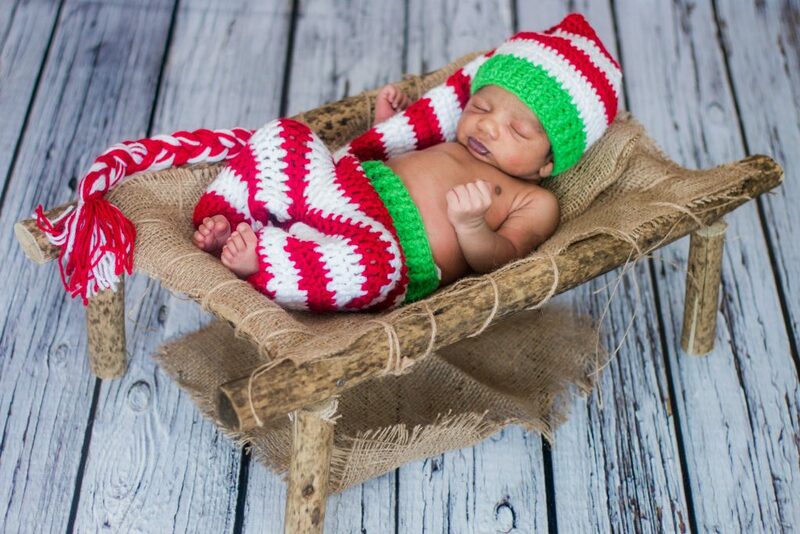 Our baby boy Ayden Cruze Govender was just 8 days new when we did his newborn photography. 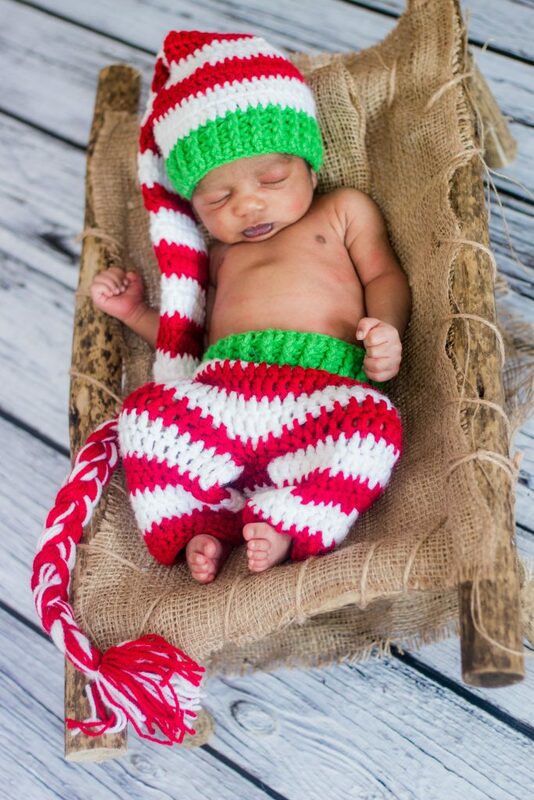 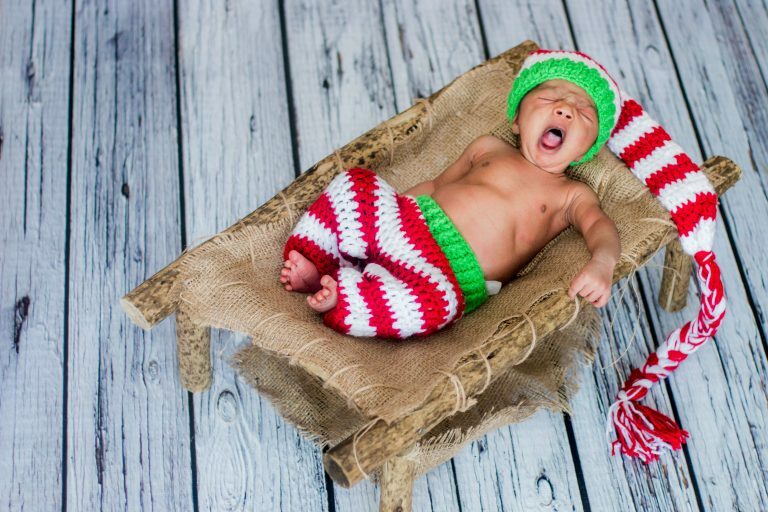 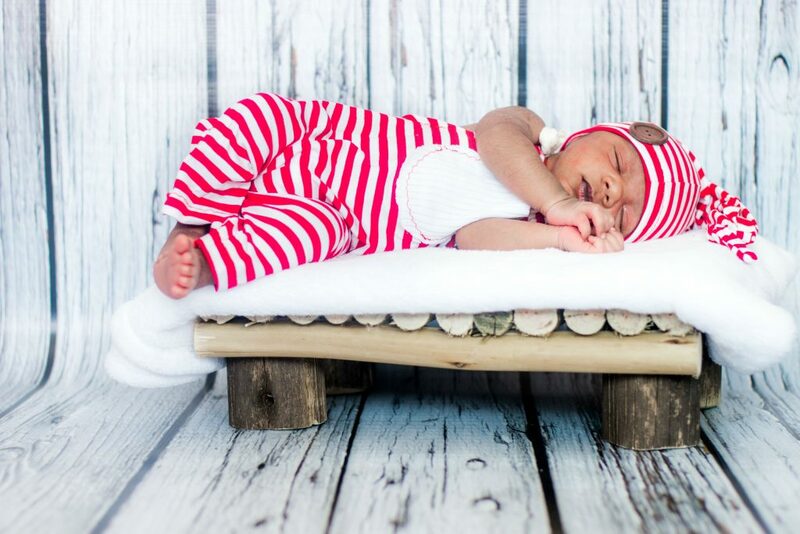 This is the perfect time frame for newborn photography as they sleep throughout the photo session…well most times. 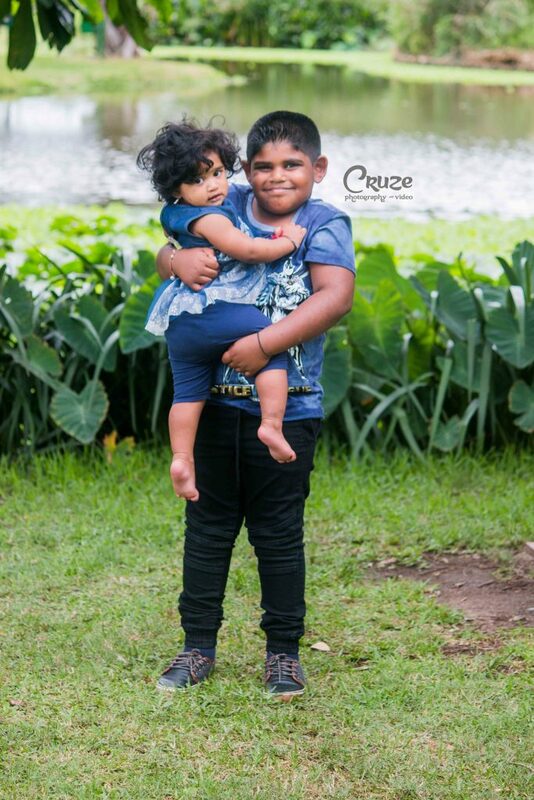 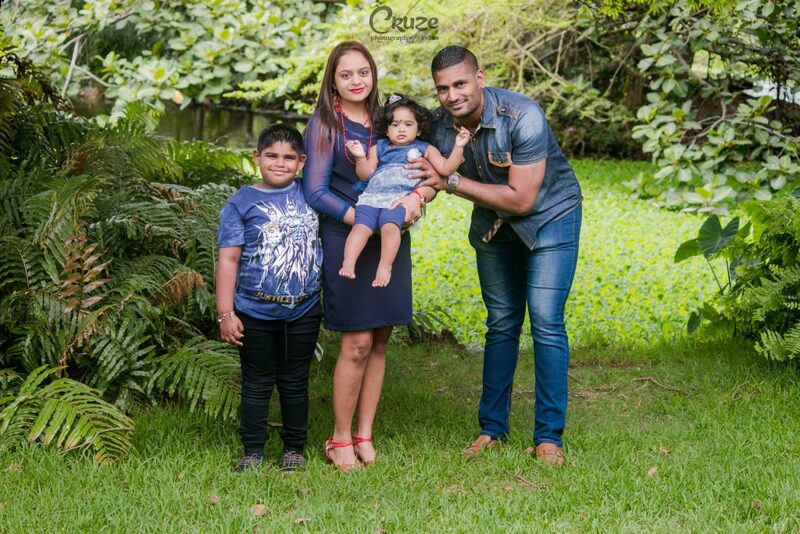 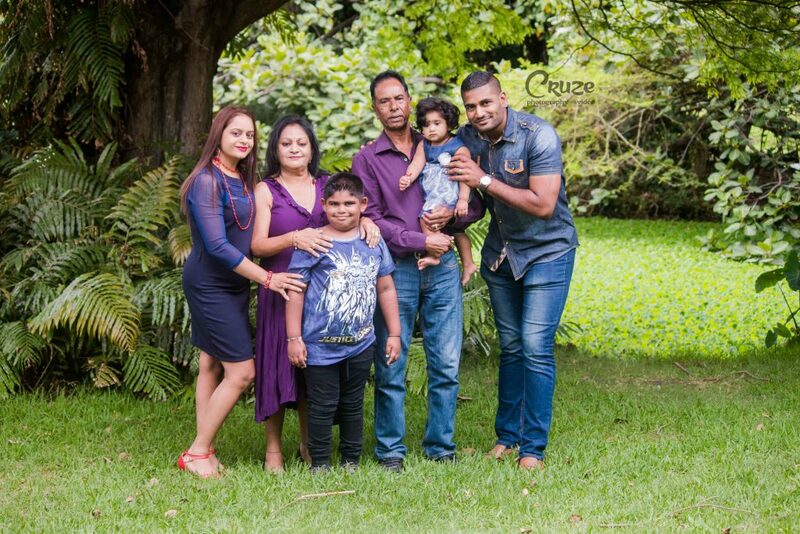 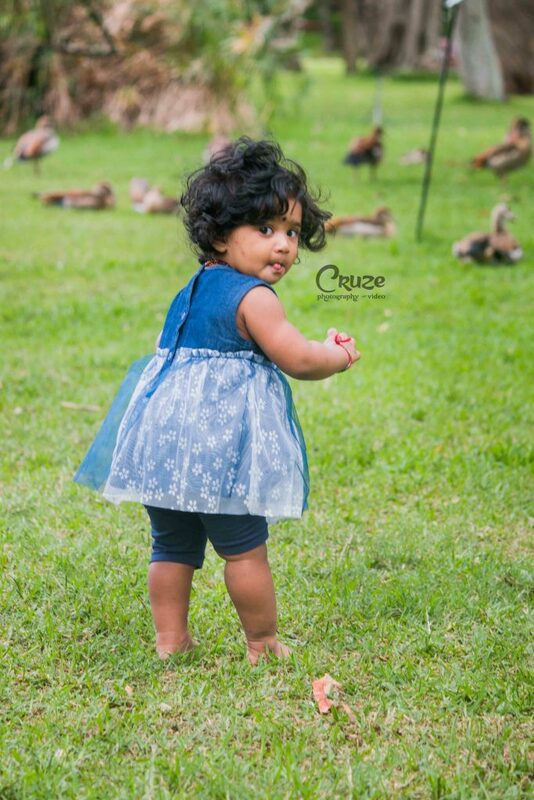 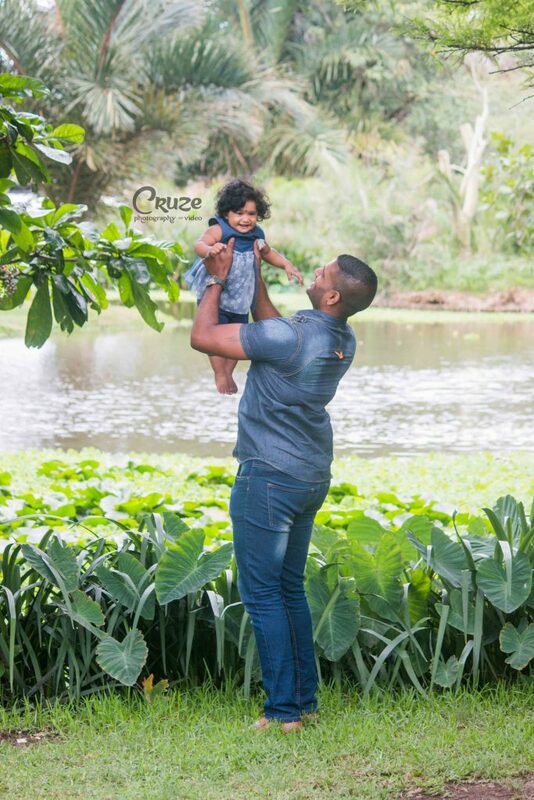 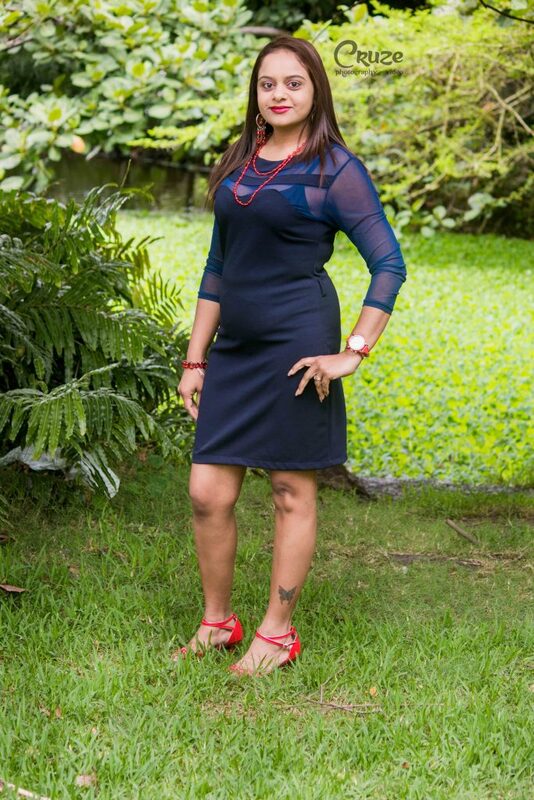 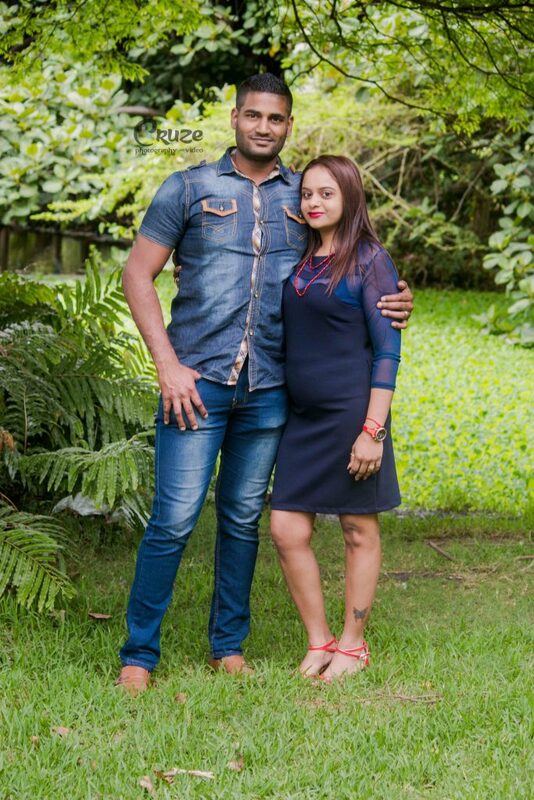 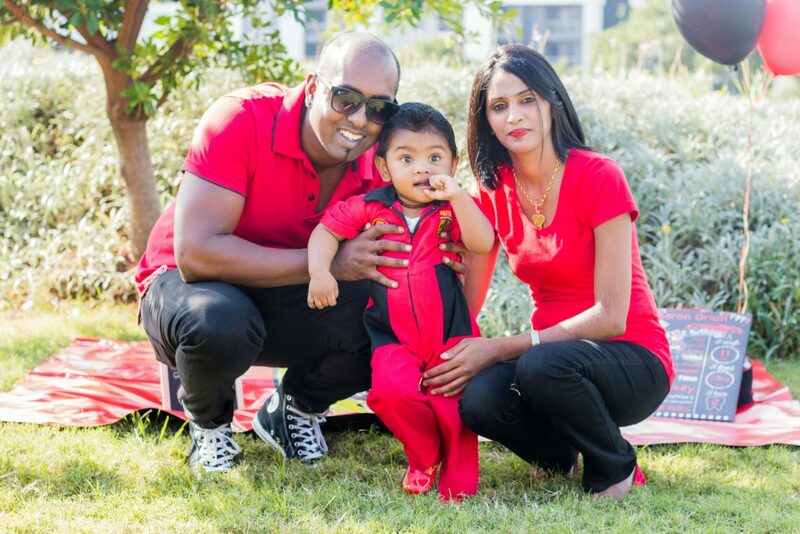 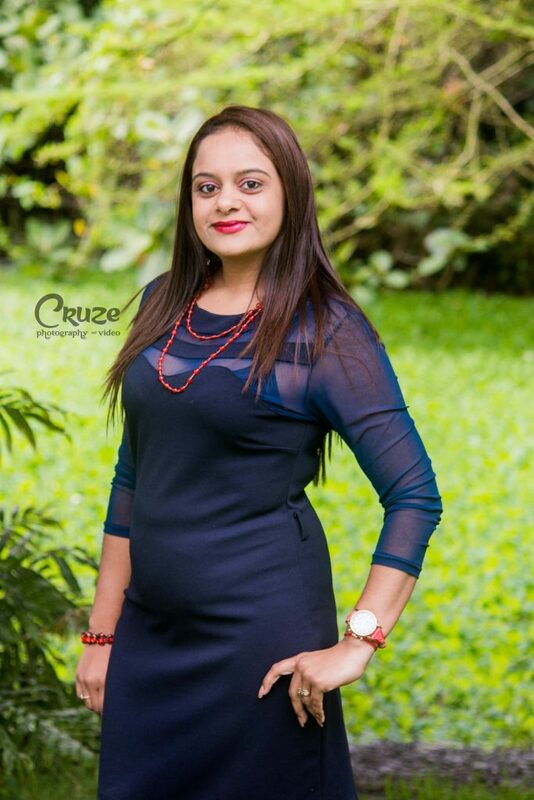 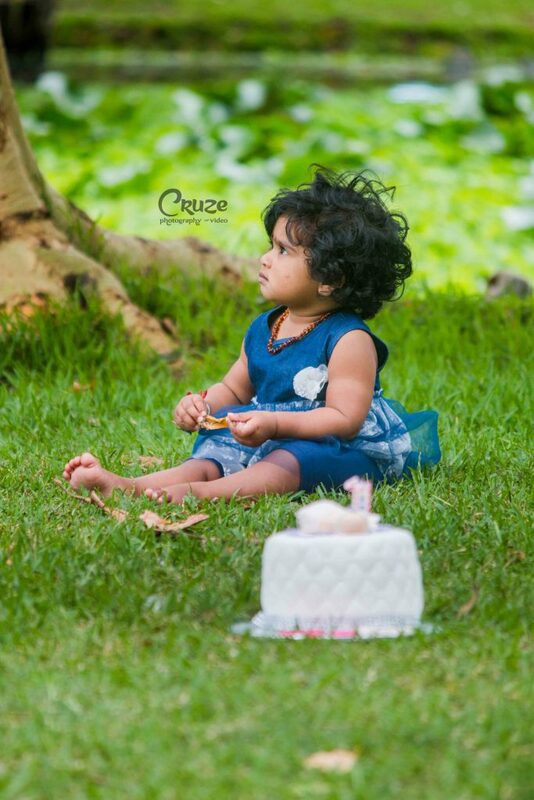 Vinasha & her beautiful family returns for a family photoshoot with an extra member to their family… their 1 year old baby girl. 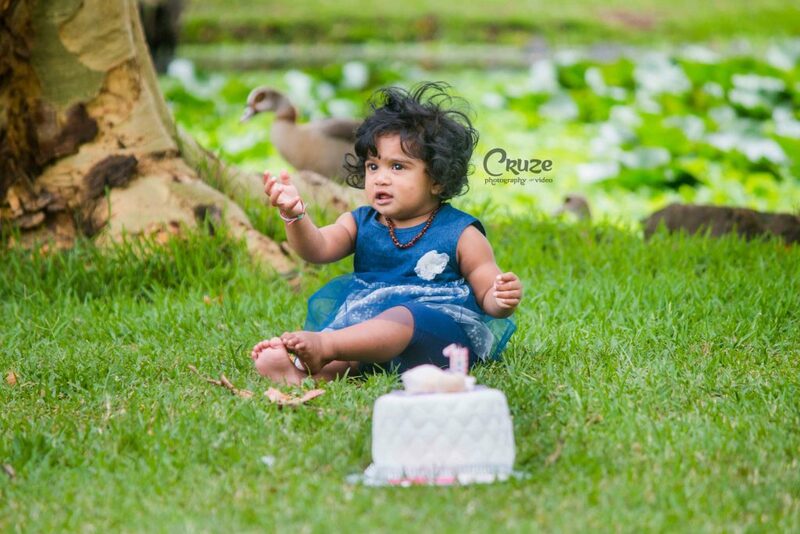 Thank you for once again choosing us to capture your precious moments.